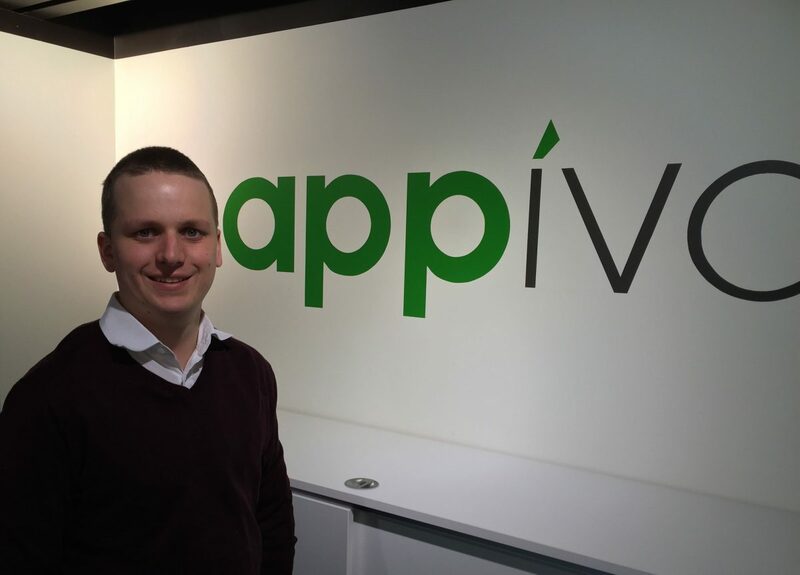 Please join us in welcoming our new team-member Joel Falk to the Appivo team. Joel is joining us as a Software Engineer and will be working on building solutions on the Appivo-platform. Joel has most recently worked at E-man and prior to that McAfee and Nordic Edge. Joel will be working out of our Örebro-office and is just about to relocate to idyllic Garphyttan. A big welcome to Joel !